We have provided electrical solutions to customers in the wider Wellington region, the Wairarapa, Levin and nationwide for over 15 years. 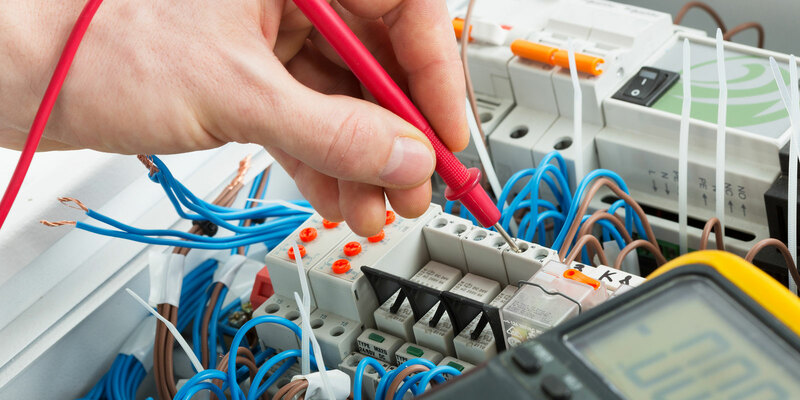 We are certified and licensed Master Electricians, part of Site Safe NZ, and take pride in offering you prompt, high quality professional work at reasonable rates. 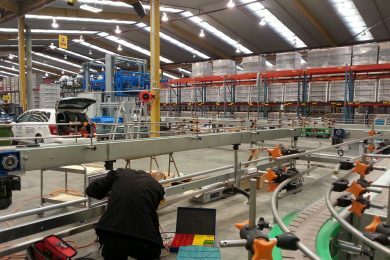 Our clients can depend on us to operate to the highest level of Health and Safety, professionalism and trust that we will use quality New Zealand compliant products every time. Key Electrical is one of the leading residential and commercial electrical companies in Wellington. 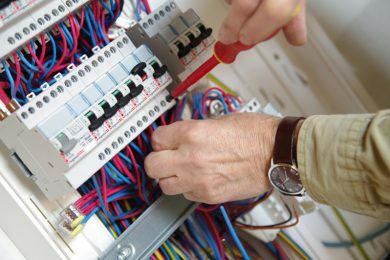 At Key Electrical we have provided comprehensive electrical, appliance, data cabling, maintenance, servicing, switchboard upgrades, wiring, re-wiring services and lighting solutions to customers in the Wellington region and nationwide for over 15 years. 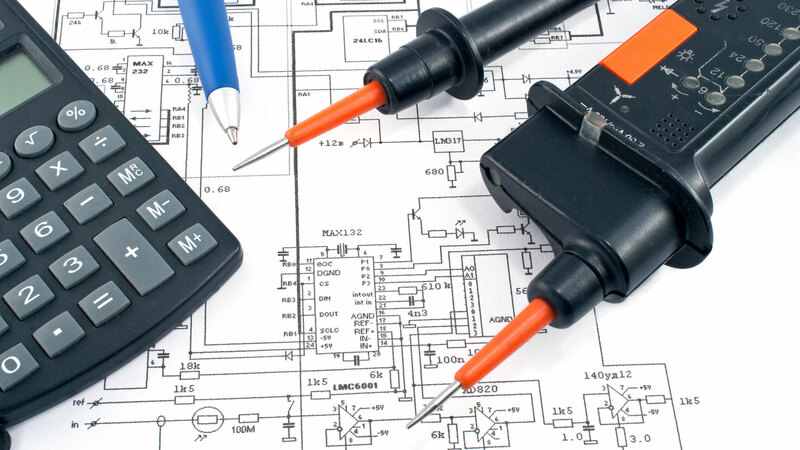 We offer maintenance services including fault finding, data cabling and appliance repairs. We have a skilled and experienced electrical inspector for any of your electrical requirements. We provide commercial electrical services including store fit-outs, lighting and ATM installation. 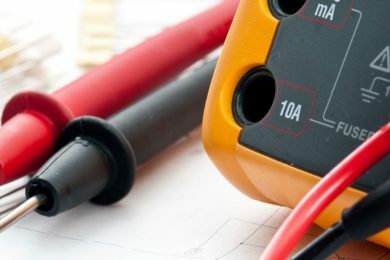 With over 15 years industry experience, Key Electrical is leading the way in the Wellington electrical scene. 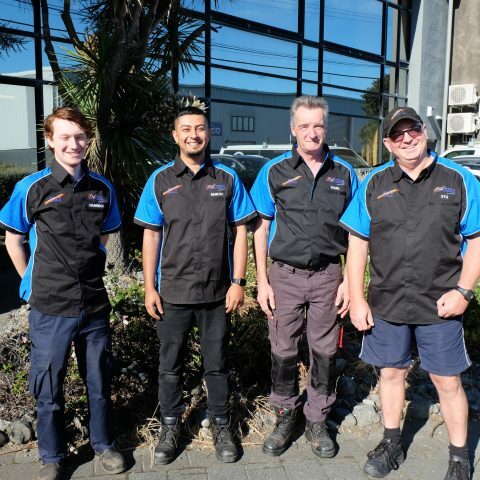 Based in the heart of Petone’s industrial area and led by a local husband and wife team, our team are well-equipped and ready to take care of your job. Though our office and workshop are based in Wellington, we provide our services nationwide and carryout data and networking installations not only to our large residential customers but also to commercial clients as well. All of our staff are certified and registered Master Electricians ordering high quality work at reasonable rates. 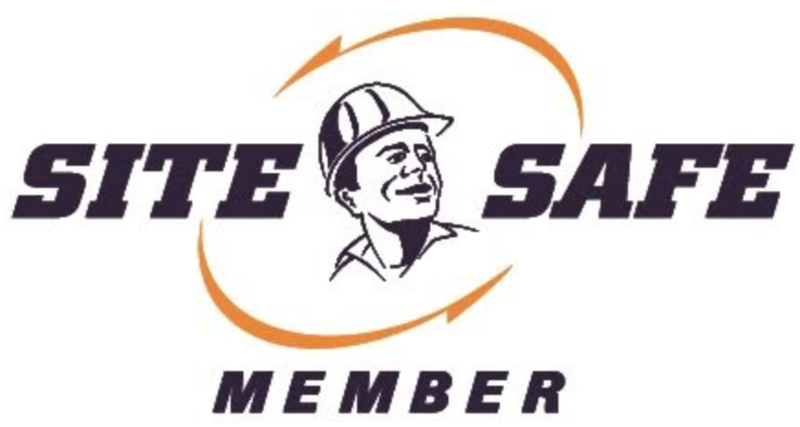 We are members of Site Safe New Zealand with a strong focus on health and safety. Key Electrical is proudly owned and operate by local husband and wife team Harpreet and Ranjini Singh. Harpreet has over 35 years’ experience in the electrical industry and Ranjini has 27 years’ experience in the finance and business sectors. Our staff are dedicated, highly qualified and have many years experience. We provide comprehensive electrical, appliance, networking and data installation, maintenance, servicing, upgrades, wiring and re-wiring services and lighting solutions. Our team also specialise in electrical inspection services, installation of check metering, temporary builders power supply, pre-purchase inspection and reporting. We are Certified and Licensed Master Electricians and take pride in offering you prompt, high quality professional work at reasonable rates. We are members of the Electrical Contractors Association of New Zealand and Site Safe NZ, with a considerable Public Liability insurance and a comprehensive working Health and Safety system in place. The Key Electrical team consists of highly dedicated, qualified and experienced staff and provide us with the ability to satisfy everyday installation, servicing and maintenance requirements for our residential and commercial clients. Our clients rely on us to operate to the highest level of Health and Safety, professionalism and trust that we will use high quality New Zealand compliant products every time.